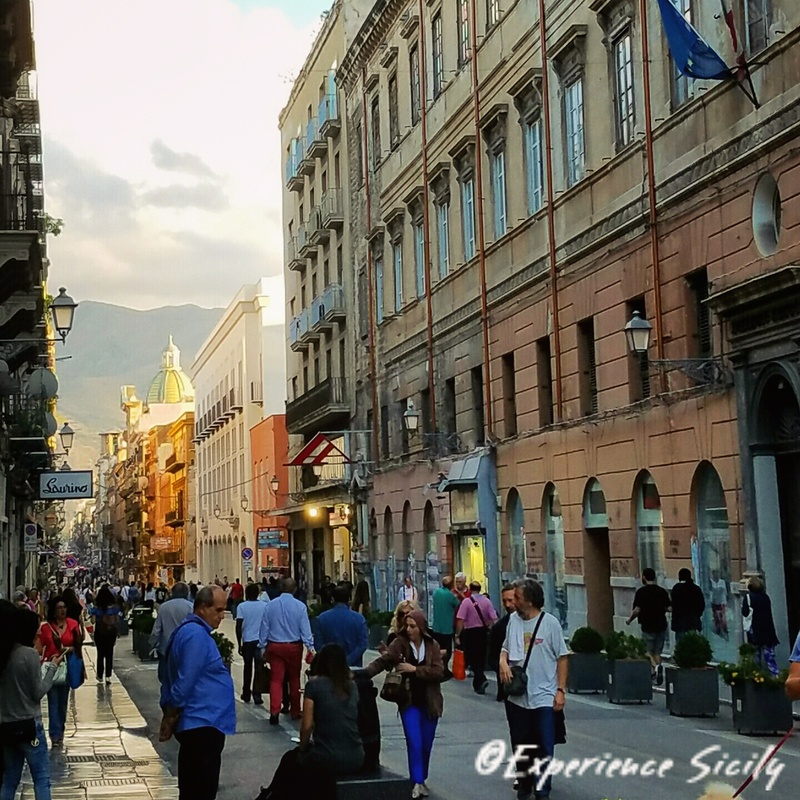 This evening, my cousin Giulia and I strolled down Via Maqueda in Palermo. It was a perfect evening, my final one for this trip. Bitter sweet as always… Arrivederci Sicily! Alla prossima! Hello, I met your Mom and Dad in Cape Cod at a restaurant. Very nice people!!! Your Mom sent me your blog so I can learn a little about Sicily. I am thinking of visiting there in the spring with my niece. Wonderful Deborah! Please keep in touch and let me know how we can help you make your Sicily and Italy travel dreams a reality! Also, we’ll be announcing our 2017 tours in the days ahead. OK thanks so much. I will let you know when we start our plans.